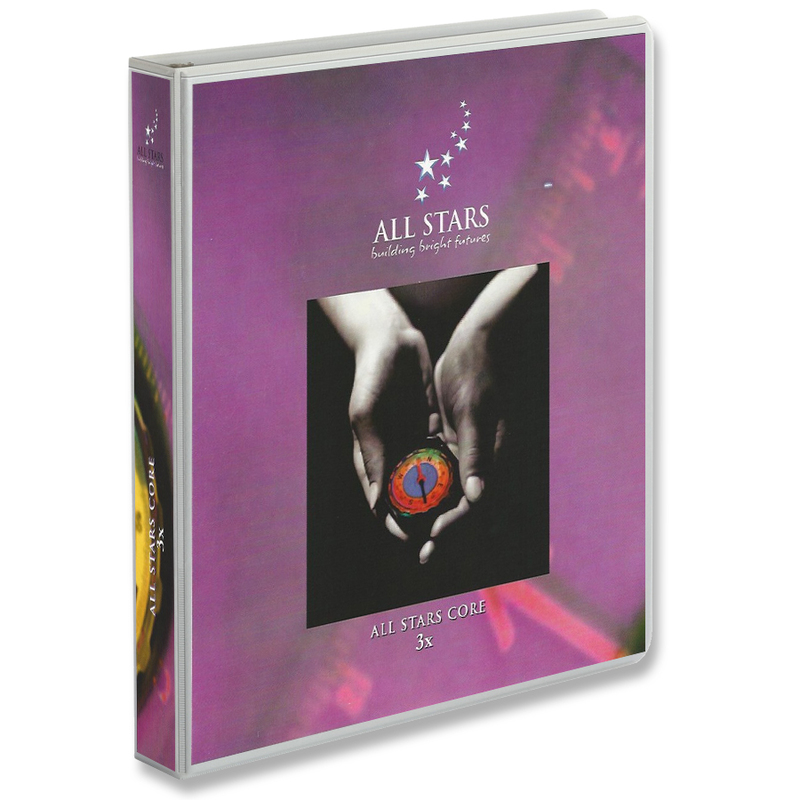 We are proud to introduce a new edition of All Stars - Version 3. This version adds features that will make it even more effective and easier to teach. We are proud to introduce a new edition of All Stars - Version 3. We've spent 3 years studying how teachers implement All Stars. As a result, we have given the Core curriculum a complete update. This version adds features that will make it even more effective and easier to teach. Now you can choose to complete online or paper worksheets. Revised student worksheets - Worksheets have been simplified and made current. New and revised activities - Previously challenging lessons have been simplified and new activities have been added. Objectives - What students are expected to gain from each activity is clearly written. Tips: Each lesson plan now clearly points out what is crucial and what pitfalls to avoid. English only available at the present time.